This bag is, in the name of the book that I’m reading, ‘My Brilliant Friend’. It’s packed as my hand luggage for our 14 nights in Malawi and it not only has room for everything, but it looks super stylish too. Mia Tui means ‘my bag’ in Vietnamese and the range has been designed for multi-tasking Mums. It is I would say the perfect hand luggage. 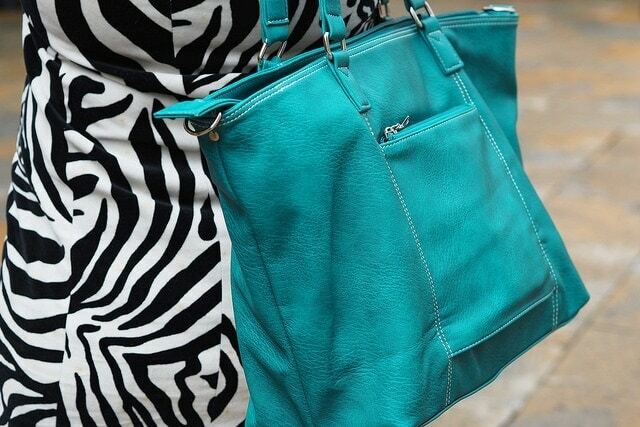 This bag is the ‘Jennie’ and is made in ultra-soft faux-leather, with a bright water-proof interior. I’m a bit of a Mulberry fan myself, so do like a proper leather bag, but this bag really does look good! It’s got a longer strap that means it can be carried lengthways over my shoulder or just on one shoulder with the two straps. The dimensions of the bag at W40cm, D15cm, H30cm (width taken from the base of the bag) means it is easy to fling over your shoulder but also fit all that cr*p/sorry essentials you have to take with you when you travel when you’re a Mum. In this bag I have passports, paperwork, iPad, book, dollars, left over Easter Egg cakes for the flight (! ), strepsils, calpol, ibuprofen, travel sickness pills, phone, camera, magazine. By the time we leave I will have added tissues, ear phones etc etc and it still isn’t full. The bag also very cleverly sits over the handles of your suitcase so when it is as full as it is, and heavy, you aren’t having to carry it. The only thing to watch out for with this bag is that if you use the outer pocket to put anything in, like your phone or your credit card like I did, make sure you actually put them in the outer pocket and not the space between. At a recent event I nearly lost my credit card twice but thankfully people picked it up and passed it back to me. Lesson learnt!  1 Clear internal bag with hand strap, perfect size for those hand luggage only flights, or for us on this flight to stuff with medicine as one of the kids isn’t feeling great.  1 Matching clutch bag with hand strap, I’m using this as the purse part of the handbag. So I can find the passports and cash.  2 Insulated water bottle holders – one of these is stuffed with packs of Smarties – yes chocolate is one of my top tips for Flying with Toddlers!  Phone pocket – my phone will never end up in here as it is permanently attached to me, but for most I can see it is a useful addition.  Interior – apart from looking good it makes everything really easy to find in it as it is bright, not dark like usual bag interiors. Prices for Mia Tui bags range from £18.00 – £63.00, this one the Jennie is £55 and I have the Pewter version. Sometimes when I am offered things to review I take a step back and query if my readers will be interested. I knew with this one, they definitely would be, and having received it, I know that every Mum needs one of these in their life whether it is for travel, the gym, work, play dates etc etc. 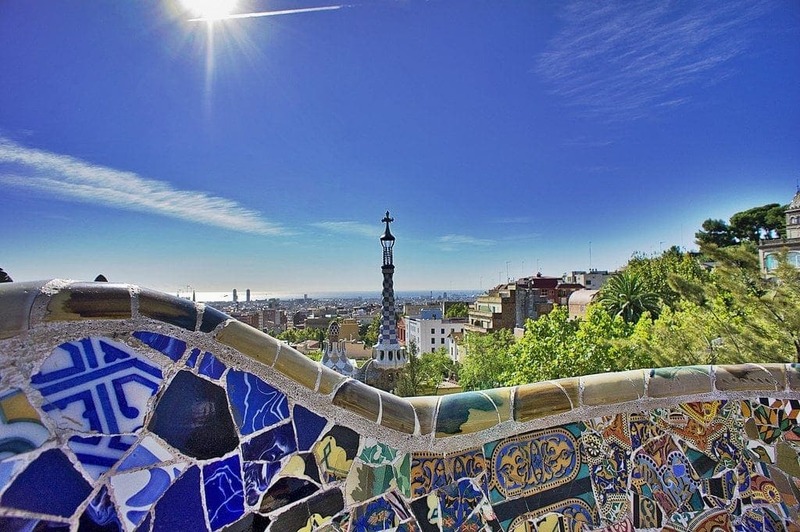 Take a look on the website and find the one that suits you! 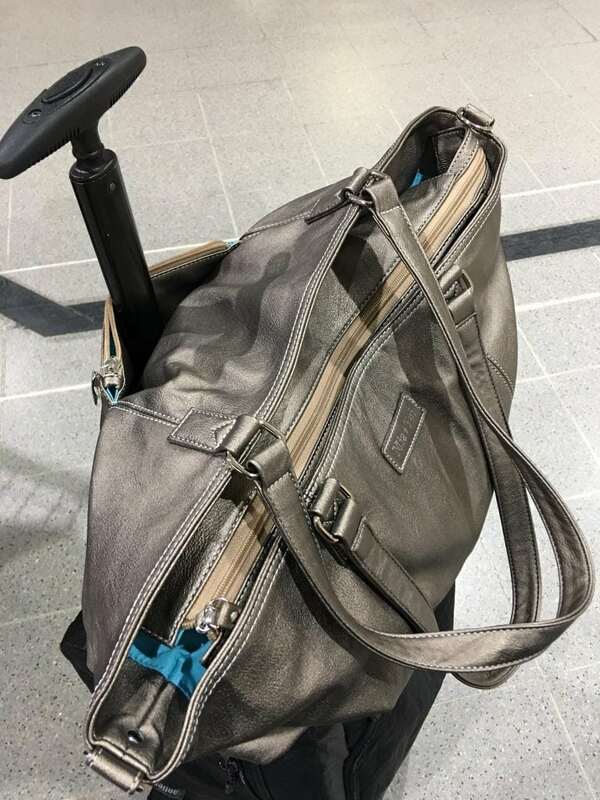 However if the Mia Tui bag doesn’t suit your needs then why not take a look at The Best Carry on Luggage 2018 (as tested by a frequent flier). I like the sound of this at, especially if it’s got organising pockets inside. I like a place for everything and not having to rummage around to find everything.